Natural protection and imparting a unique glow to the nail plate. To fragile, brittle and split nails. 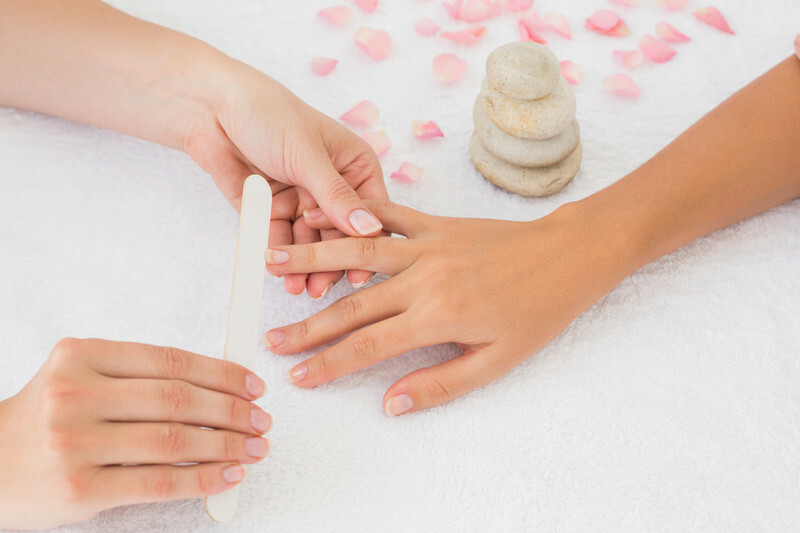 The treatment allows for quick regeneration of the nail plate giving it a healthy look and a beautiful glow. Presented by P.Shine, you can do this simple home-stay treatment. 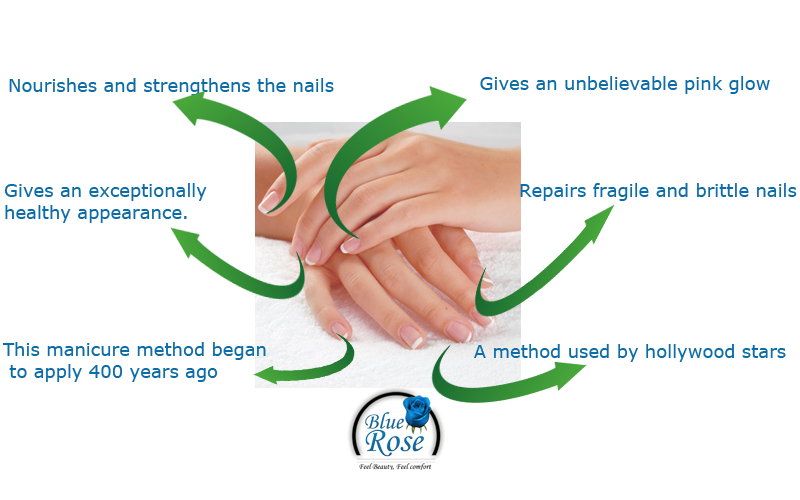 The treatment consists of rubbing a special paste into a natural nail plate and then applying a layer of powder onto it. 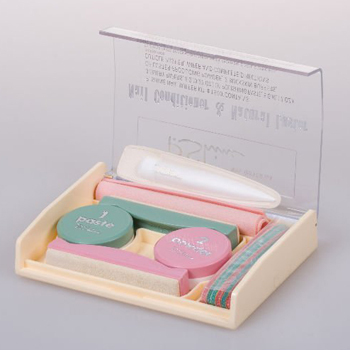 Cosmetics moisturize nails with vitamins A and E, Japanese Sea Silica, bee pollen and creatine. The treatment should be performed on average every 2-3 weeks.concoction soak hands for approx. 10 minutes. Fill the nail plates with the included double-sided polisher. Then use a Cuticle Pusher to apply the paste and rub it into the nail plate using a polisher. - The paste deeply nourishes the damaged plate, gently peeling it. The polishing and paste properties result in an even more intense blood circulation. The next step is to secure the putty paste by applying a nail plate attached to the set of powder. leaving the nails beautifully polished. Use a green or pink polisher to rub the lotion or paste. IMPORTANT! 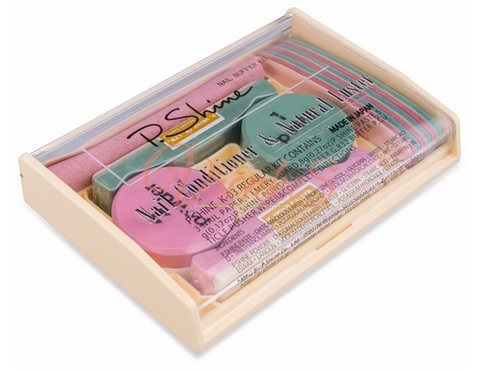 - Remember to clean your hands before using the treatment and use only P.Shine emery boards with very fine gradation that will not damage or scratch the nail plate.